The LSAT is a funny beast. On the one hand it stays very consistent – it's still paper and pencil, still given simply four times per year, and still requires a number two pencil. But, on the other hand, it keeps throwing us small curve balls, small changes in what it asks of us. 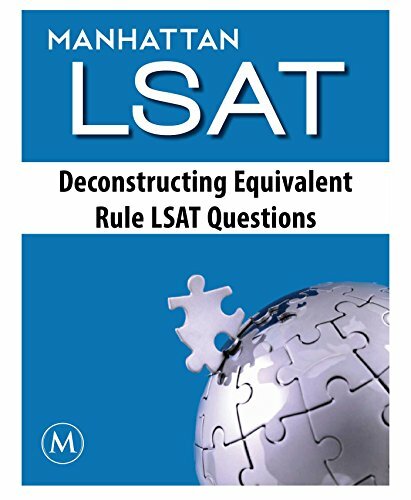 In the last few years, the LSAT has introduced a difficult new question type to Logic Games. Equivalent Rule questions pose a new challenge, and this whitepaper methodically picks them apart, showing that if you are armed with the right approach, these questions are much more bark than bite.